The resplendent Heritage of India is enough to whet your appetite to visit the country. Adios Holidays takes full consideration of the fact that Indian Heritage is full of colors and secrets and make sure that you arenâ��t missed of any. 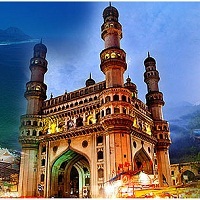 We organize Heritage & Culture Tours to all parts of India. 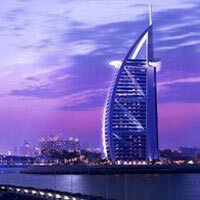 Besides, we also make sure that you are getting the best of the accommodation in our tour packages. It would be great injustice if you would worry about your tour packages, during the vacation. In order to keep your sprits free from kind worry or loss during traveling, we also offer travel insurance services to our customers. We are a reputed Tour Operating Firm in Delhi in India.